CHP Dosimetry offers NVLAP (100555-0) Accredited radiation badges (also known as dosimeter badges, x-ray badges, radiation dosimeters, film badges, TLD badges, etc.) to monitor radiation exposure. We supply whole body radiation dosimeters, extremity rings, and area monitors to clients nationwide. 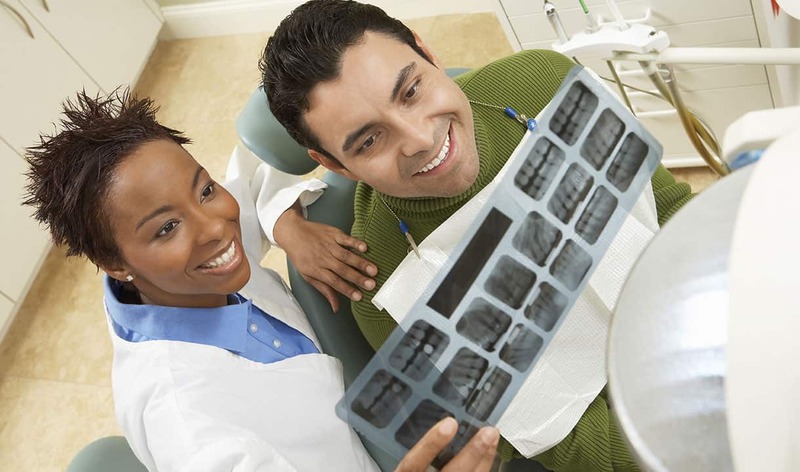 Our clients include medical practitioners, universities, industrial and environmental companies small and large, State and Federal government agencies, and even the Statue of Liberty! As a small company, we combine great prices with superior customer service. No order is too small to receive professional attention. We tailor our service to YOUR needs. 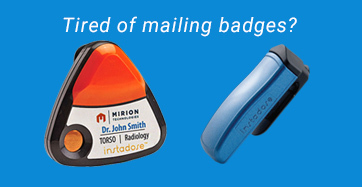 If you want dosimeter badges delivered overnight, we make it happen. 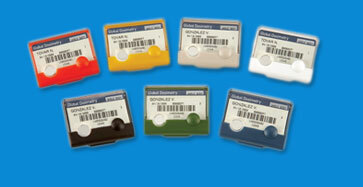 Why pay more for your dosimetry service? Call and save with us today. We look forward to hearing from you! Order with confidence with our LOW PRICE GUARANTEE: We will meet or beat any published price at any time. We know you are busy serving your customers, so we make ordering easy, and with our low price guarantee, you don’t have to worry about value.